Seattle, Washington isn't exactly known for it's black metal output. Besides respected members of the old-guard, such as Inquisition, Demoncy and Krohm, who eventually relocated to the pacific northwestern city, and highly promising up and comer's Huldrekall and Addaura, most black metal from that region tends to center around Seattle's smaller, more rural cousins such as Olympia and it's outskirts (the apex of the 'Cascadian' sound), and their southern counterpart, Portland, Oregon. 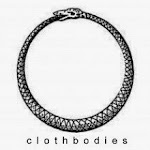 Void Wraith, a new addition to the Seattle area, have little in common with the aforementioned bands. 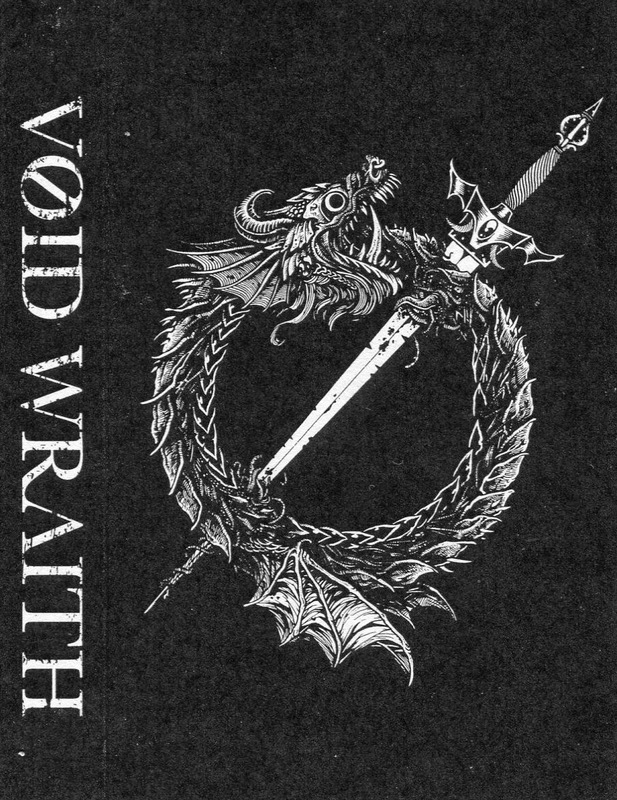 Forsaking the extended song lengths and focus on nature based aesthetics that unite much of the younger bands of that region, Void Wraith instead relies on much more aggressively traditional 2nd-wave sounding song structures. Their debut EP, Ø, squeezes five concise, driving songs into 25 minutes of scornful loathing and hostility that builds on scathing tremolo riffs and onslaughts of unhinged vocal savagery, held together by precise but unfettered drum blasts. The stately grandeur behind these tracks at times recalls the punk inspired (but not sounding) black metal of Mutilation Rites, while still retaining the primal fury of said band's finer moments. Physical copies of Ø are currently available via Void Wraith's Bandcamp site.